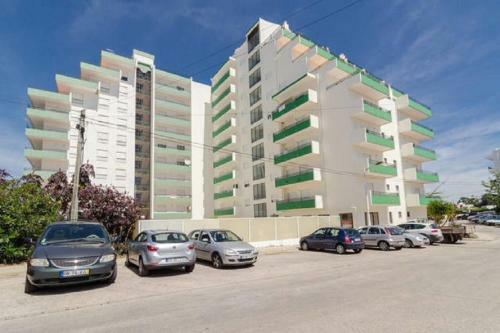 Situated 2 km from Alvor Beach in Alvor, this air-conditioned apartment features a seasonal outdoor pool. The property boasts views of the mountain and is 1.5 km from Tres Irmaos Beach. Towels and bed linen are available at Apartamento Margarida. 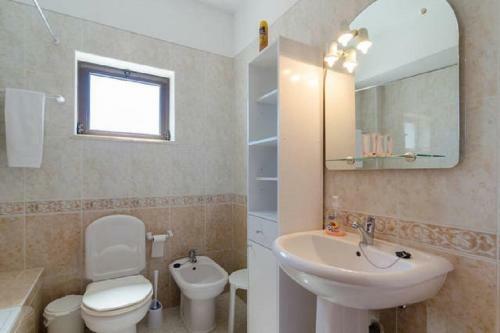 There is a private bathroom with a bath and bidet. Pets are allowed, upon previous request and confirmation. Prainha and Vau beaches are within 1.5 km. Alvor features an airfield for private flights and skydiving, which is at a 1 km distance. The nearest airport is Faro Airport, 55 km from the property.